It takes a special kind of person to stab someone in the back while she is taking a bullet for you... So how far would you go to hide something from the person who is protecting you? 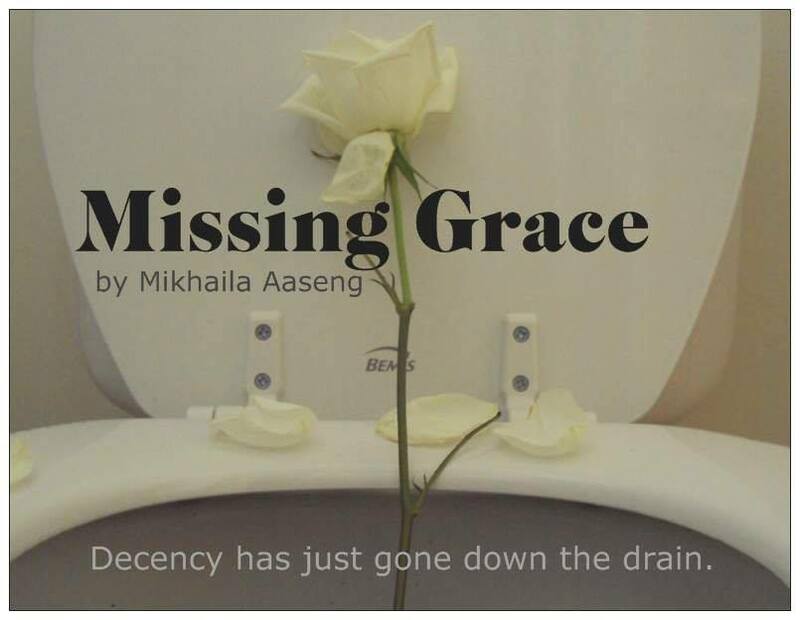 MISSING GRACE is a comedy that explores that question as it follows five people in a public restroom trying to get someone to sing "Amazing Grace" for Gramma Grace's funeral. 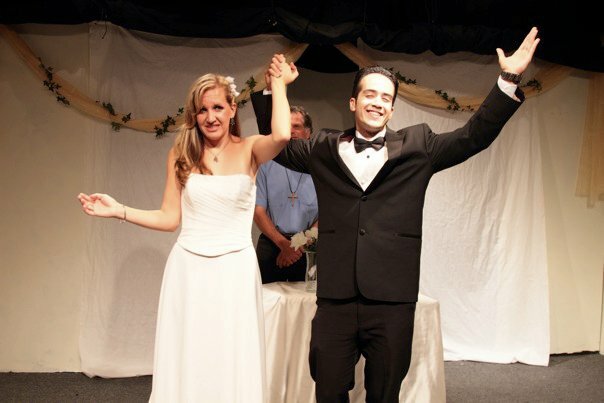 Believing she's dreaming, a bride says "I do" to a man who is a complete stranger to her. Upon realization that she is, in fact, awake, memories start coming back... but not every memory is a good memory. 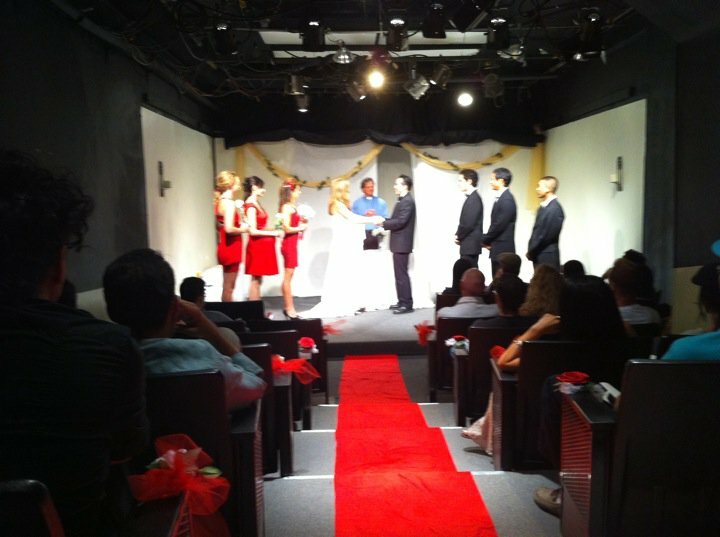 Not wanting to ruin either the "happiest day" of her life, nor the rest of her life, she has until the end of the night before she has to decide if she will sign the marriage license and go through with the marriage. When her ultra conservative parents come for a visit, a young woman, Lydia, tries to hide the fact that she lives with her boyfriend by asking her former room-mate, Claire, to pretend to be her current room-mate. Deceiving the parents becomes tricky when Claire arrives with some unconventional baggage of her own.